Arabtec Holding has announced the appointment of Peter Roche as chief human resource officer to lead the overall strategic direction and business contribution of the human resources department at Arabtec Construction. 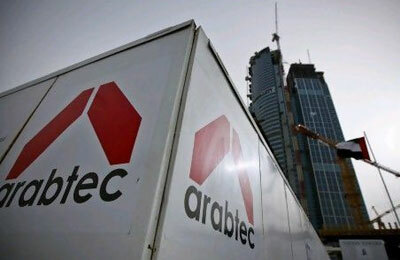 Roche will lead Arabtec Construction’s HR function at a time of strong growth for the company and his experience and expertise will play a key role in supporting its growth and expansion strategy, a statement from the company said. Roche joins Arabtec with 20 years of experience as an HR leader in various industries, having directed several programmes such as change management, cultural alignment as well as mobilisation activities across construction, contracting, infrastructure, power and oil & gas companies, the statement said. He has a proven track record in human resources consultation, negotiation and initiatives in complex multi-discipline environments. Roche has worked across several global markets, including the Middle East as well as Southeast Asia and Australia.